Planning a trip to Europe’s most cosmopolitan city, Paris? Well that might not be an easy task with all that this rich city can offer. 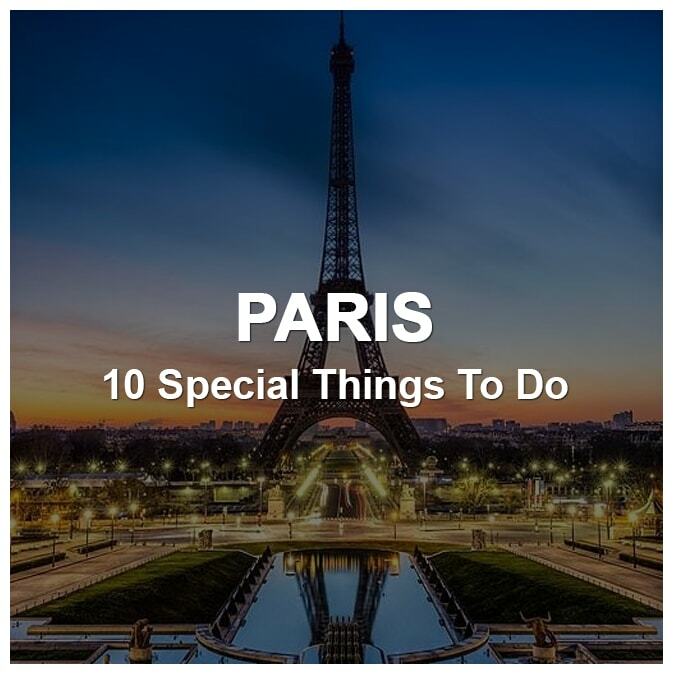 However, we have compiled a great list for you of 10 special things to do in Paris. 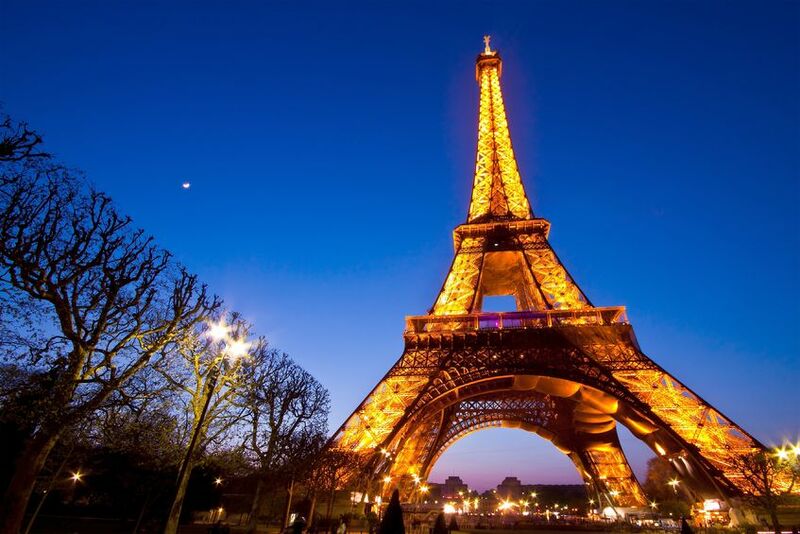 Visiting the touristic attractions in Paris tops any list you may find. With its dazzling historical monuments in every area of the city you have so much to see. However, we recommend you prioritize visiting the Eiffel tower, the Notre Dame Cathedral, the Louvre, the Pantheon, and the Montmartre. Bikes for rent are available at every street in the city. One of the special thing to do in Paris is to get yourself a bike and ride around the city while experiencing its beautiful architecture at every corner. Additionally, a ride through the Jardin de Luxembourg will be a fun and memorable experience. 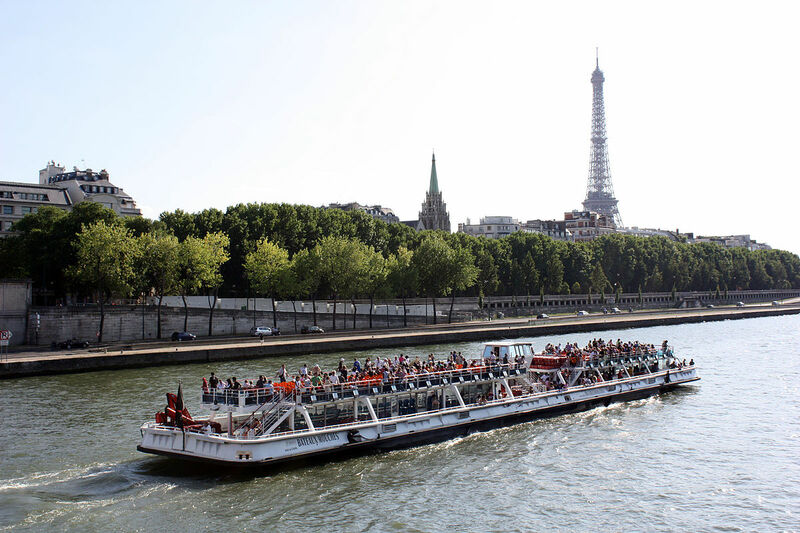 There’s nothing quite like seeing Paris from a boat on the Seine. On a relaxing boat ride, including a glass of champagne or a fancy meal, you can view the city’s beautiful bridges and greatest landmarks. Paris being the city of fashion and home of many international known designers, shopping surely falls under the list of special things to do in Paris. While the city is full of great boutiques and stores, make sure to pass by the famous shopping street, the Marais. Additionally, you may benefit from great discounts on luxury brands at the famous shopping stores such as the Lafayette Gallery. Nothing is more fascinating then the numerous local coffee shops situated on all of Paris’s sidewalks, full of Parisians enjoying a cup of coffee. Start your day with a an aromatic espresso and a delicious French croissant at one of the “café trottoires” while enjoying the view of the busy streets of Paris. There is no doubt that Paris owns one of the world’s best cuisines and finest restaurants. Enjoy a romantic meal for two under the city’s lights in one of its famous places. A few of the top rated fine restaurants include Aspic, Epicure, L’Abeille, and Le Cinq. 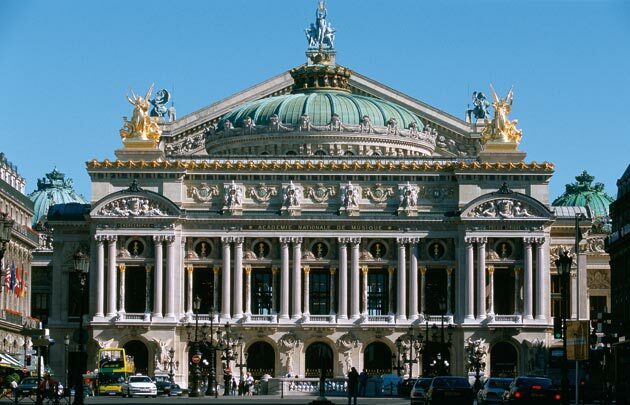 For those who fancy opera and classical music, Paris is the home to various concert halls and opera houses. The Opera Garnier, the Opera Bastille, the Théâtre des Champs-Elysées and Paris Philharmonie are your top choices for an incredible experience. For an exceptional night out, book at the most famous cabaret ever, the Moulin Rouge. Built in 1885 and since then is known to be the most fascinating colorful drama, dance and music show you can ever watch. Moulin Rouge is with no doubt one of the very special things to do in Paris. 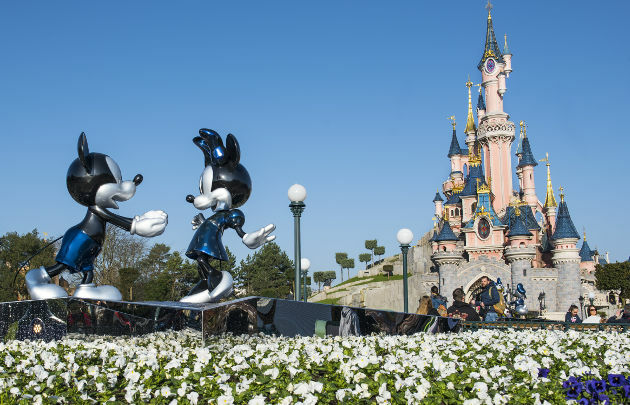 The perfect family getaway to Paris must by all means include Disney Land Paris. The most visited theme park in Europe is an incredibly enjoyable experience for the whole family. The theme park includes characters and attractions from all time favorite Disney shows. Additionally your visit there will leave you breathless as you watch the fireworks, parades and Disney shows. For travelling with family or a group of friends, this unordinary experience is surely a must do in Paris. Join forces with your loved ones to plan through tips and clues to escape a themed room. These game houses are found all around Paris and are extremely fun to discover. Some of the places include The Game, Hinthunt Paris, Gamescape and more. Now that you have your trip planned properly with our list of top 10 special things to do in Paris, how about a fun road trip to the astonishing areas bordering Paris. Thanks for commenting! we are very glad that you like one of our articles and you got benefits from it for your research. please take a look on our other articles and come again and again to read on our website. please let us know if you need any further assistance as we’re right here and would be happy to help ;).